In case the rain took you by surprise during the promenade around Museum of Archeology (Muzeum Archeologiczne w Gdansku), stop by this bar. Polish cuisine is served at Gdański Bowke. Here you will be able to order mouthwatering ribs, pork hock and duck breast. Good cheesecakes, pancakes and chocolate fondant are the best dishes. 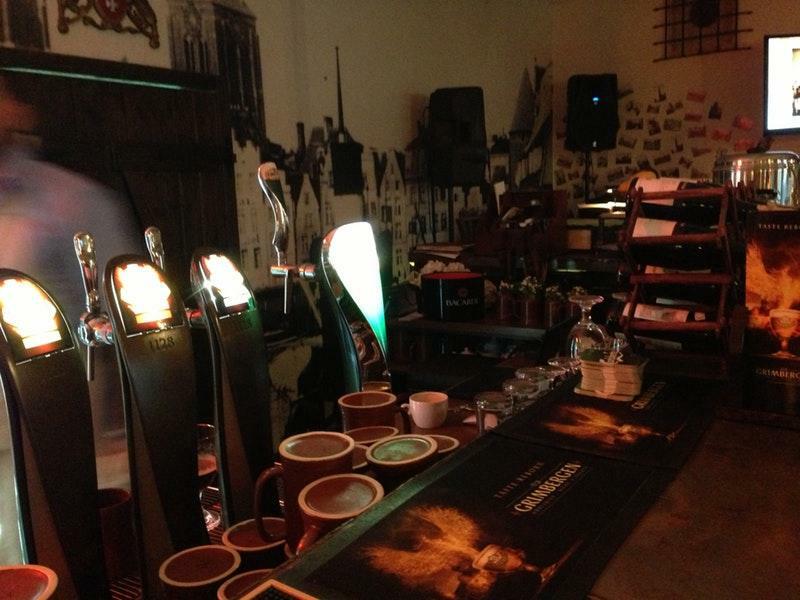 When visiting this place, it's a must to try delicious craft beer, mulled wine or gin. Drink the great coffee, lemonade or tea offered here. It's easy to find this spot due to its convenient location. Many people note that the staff is friendly at this place. Visitors say that the service is fabulous here. Attractive prices are to be expected at this bar. 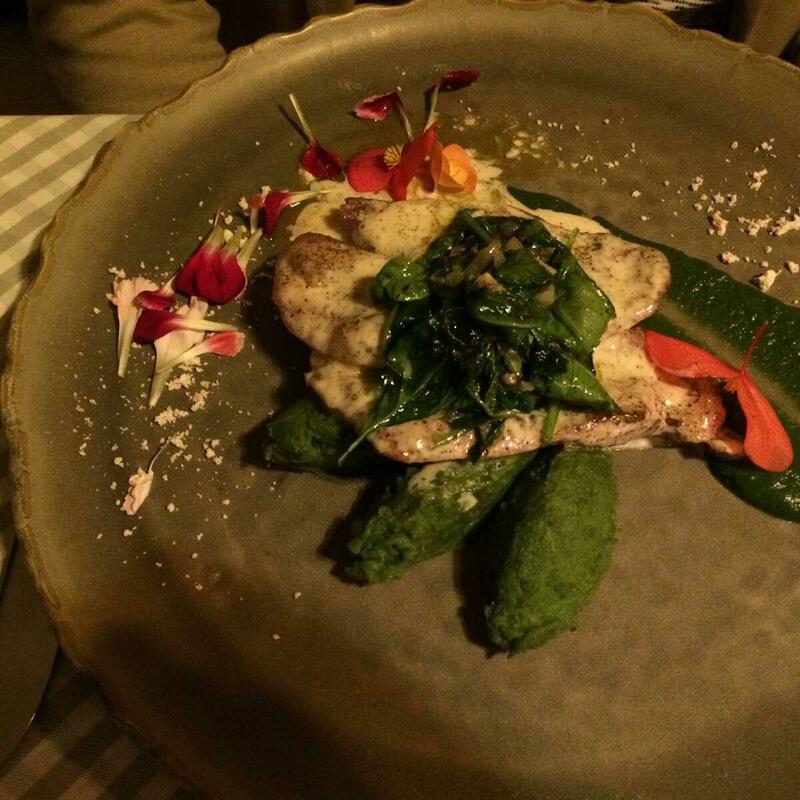 You will definitely appreciate the cozy atmosphere and divine decor. 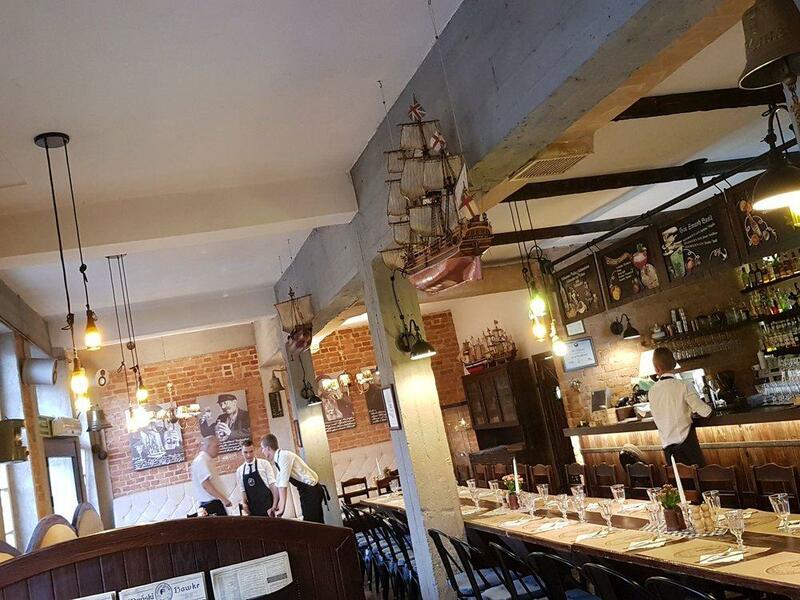 TripAdvisor users rated Gdański Bowke 4.5 out of 5. I visited this establishment today and had the most fantastic meal. The traditional Polish sour soup, beer soaked pork knuckles and chocolate cake were all delicious and very well presented. They served their own Witbier which was carbonated perfectly and had a rich freshness to it. 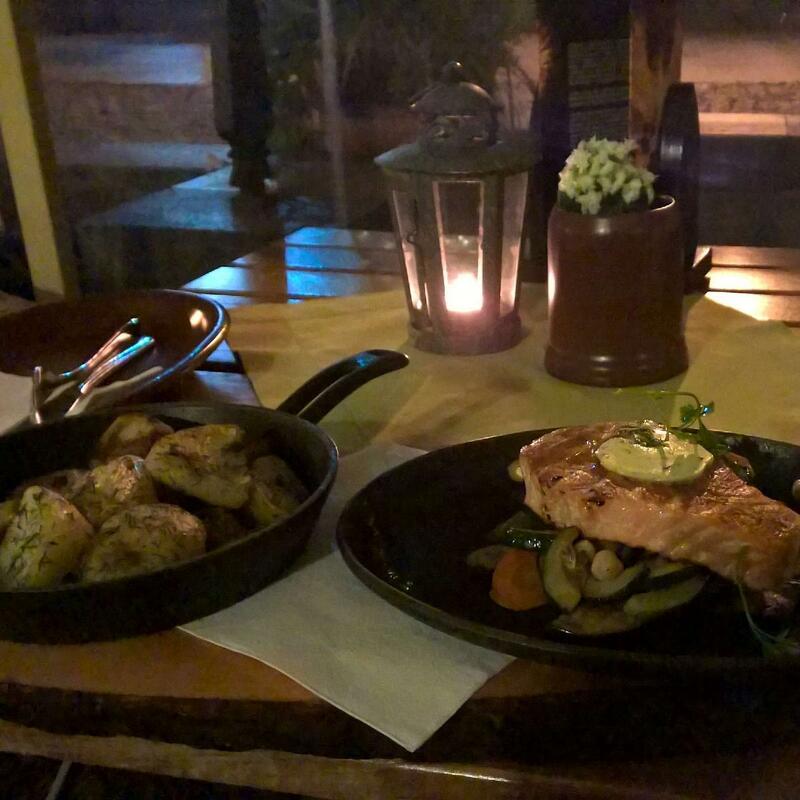 We had Peter waiting our table who did a fantastic job making sure we were satisfied.I urge everyone to come here and get a taste of Polish cuisine done to perfection.